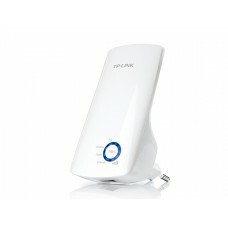 Up to 300Mbps date rate for Wi-Fi network. 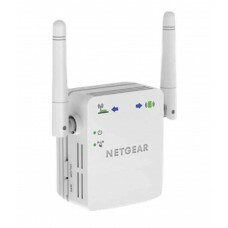 Two external antennas enhance the throughput’s stability. 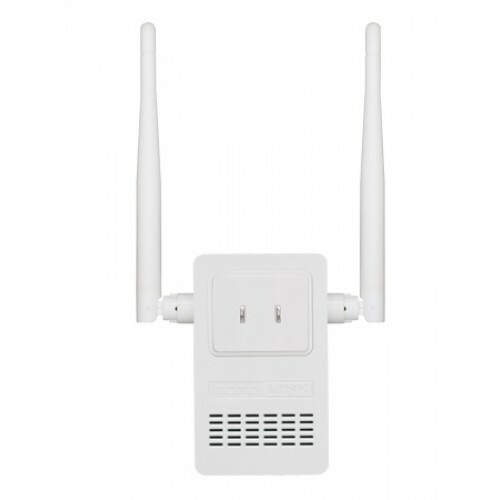 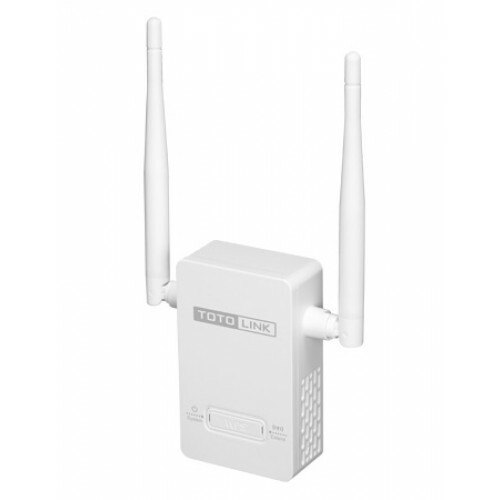 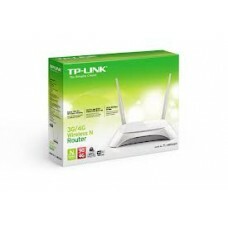 Supports WPS (Wi-Fi Protected Setup) Wi-Fi extension by one-click. 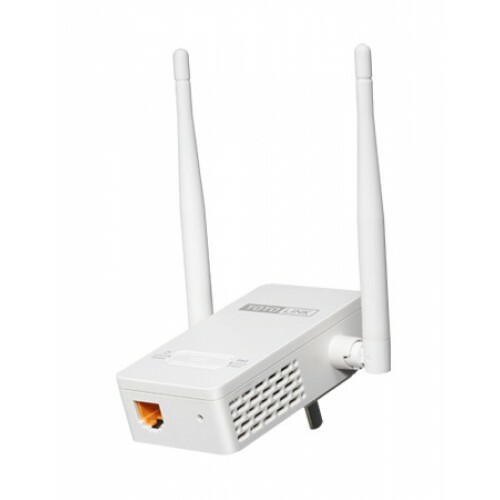 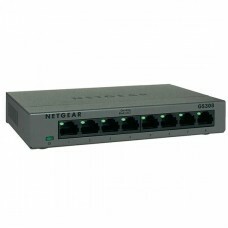 One Ethernet port for connecting wired devices to wireless network.